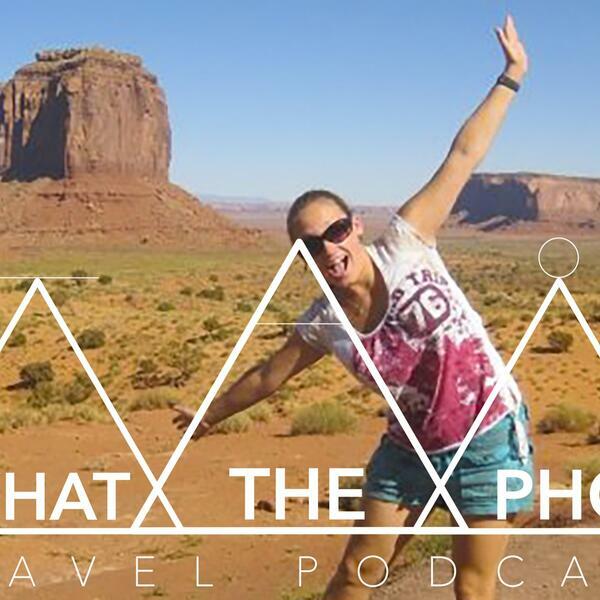 We talk with our guest - filmmaker Charlie Keep about her two month long trip around the U, S of A! Hitting all the stops on the way while discussing the American culture, things to do, and strangely ghosts come up in conversation too! Take a listen to get that wanderlust bug!